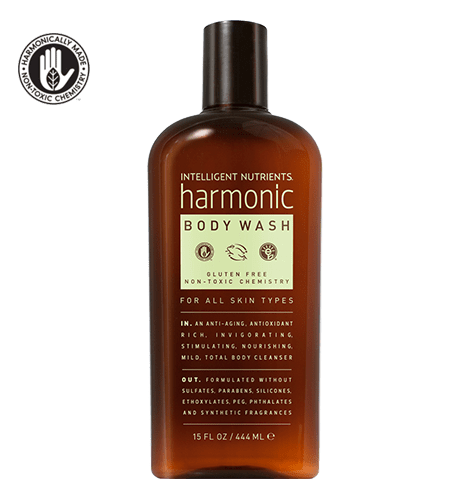 Daily use invigorating body wash that gently cleans impurities from the skin.Combats free radicals by using the antioxidant power of our Intellimune® Oil. 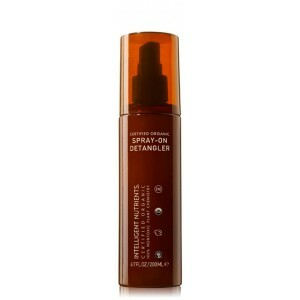 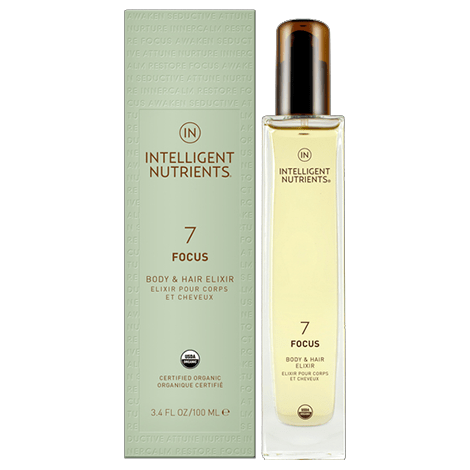 Formulated without sulfates, parabens, silicones, ethoxylates, phthalates, PEG or synthetic fragrances. 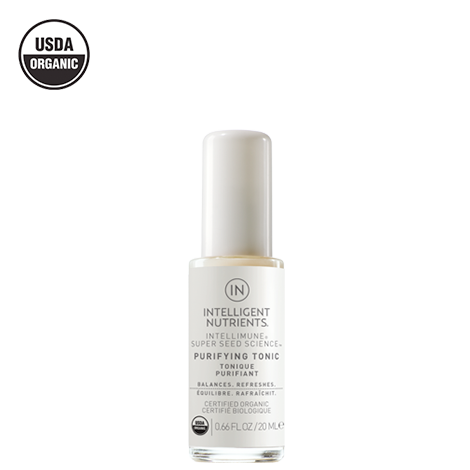 Layer with Destress Express™ Spirit Essence or conduct acupressure treatment using our Pure Essence Elixir. 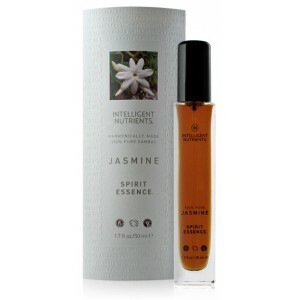 Place small amount of Pure Essence Elixir under nostrils or on tissue and inhale to clear the senses and the mind.